Every human heart desires to experience God. Jesus, as a man on the Earth, used the supernatural to show His love for all those he encountered. And as Jesus followers we have that same opportunity and calling! Learn more about what Jesus called the gospel of the kingdom and how simple it can be to bless people when we say “YES" to the supernatural work of God. In this life, the goal is not to live forever. The goal is to pass on something that will. What are you leaving behind? Just like leaving footprints behind you as you walk on the beach, you are leaving something behind as you go through this life. The question is are you doing it on purpose with purpose? 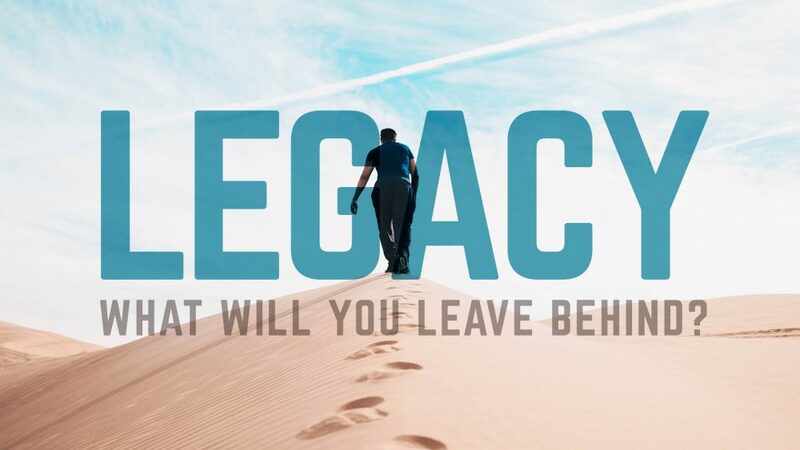 In our new series, Pastor Jimmy will focus the ministry on living to make a difference in the lives of those around you and to impact lives for eternity.